Chester County has a population of 498,886 residents. Chester County has some of the best school districts in the United States and has also been nominated as one of the best places to live in the entire U.S. due to excellent job opportunities and living conditions. 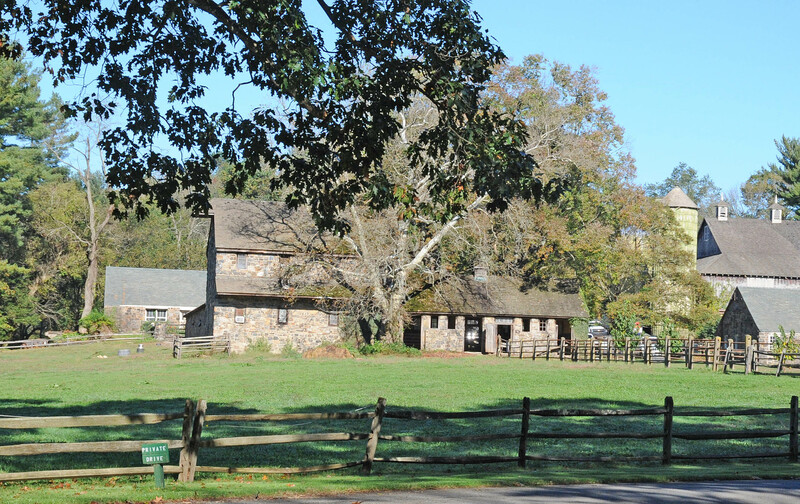 Chester County has a mixture of suburban homes and communities and rural farms, making for a very diverse area. Chester County as along with Bucks, and Philadelphia counties was one of the three original counties of Pennsylvania created by William Penn. Chester County was created on August 24, 1682. United Sports Tae Kwon Do takes pride in providing our Martial Arts Classes to kids in the Chester County area.